The team at O.B. 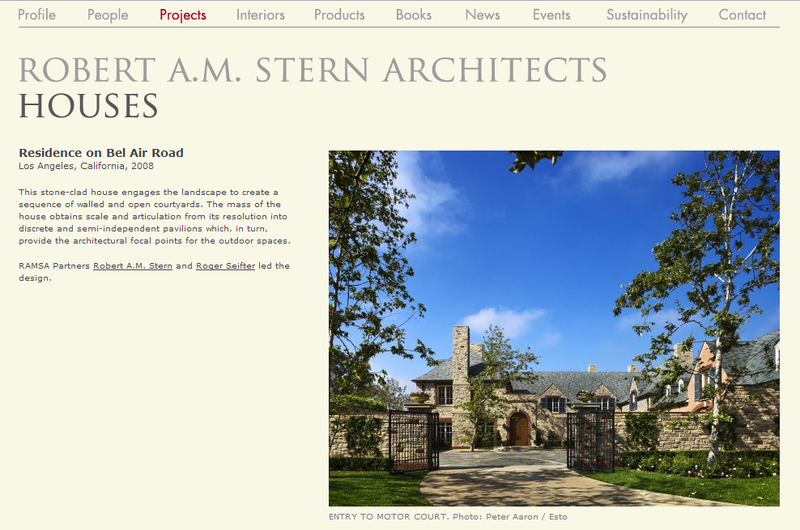 Williams Company works with the nation’s best architects helping them bring their plans to fruition. O.B. 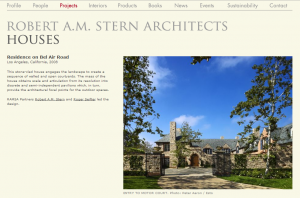 Williams Company was selected to manufacture custom Mahogany windows and doors and exterior millwork for this classically designed residence by Robert A.M. Stern Architects. (RAMSA website link to view this beautiful estate HERE).